Explore the world of Bobbin Lace with this book, which takes you through simple Torchon ground pieces to scarves, purse and bags. Bobbin lace may look complicated when you see a pillow set up with dozens of bobbins, but it will seem far less daunting when you realise that only four bobbins (two pairs) are in use at any one time, and there are only two moves - twist and cross - that you can do. While the basic lace stitches are common to all types of bobbin lace, different lacemaking traditions developed different ways of putting these stitches together. Bruges lace, for example, uses less than a dozen pairs of bobbins and a relatively coarse thread to create curved braids and flower-like motifs which are linked to form the fabric; on the other hand point ground laces, such as Chantilly or Bucks Point, are worked from one end to the other in fine silk or cotton and may need a hundred pairs or more. An extensive techniques section makes lacemaking clear, simple and enjoyable. Five full step-by-step projects with pricking patterns. Gives advice on adding decorative features, beads and tassels. Suitable for both beginners and more experienced lacemakers. A clearly illustrated step-by-step guide to all the stitches and techniques needed to create beautiful bobbin lace. 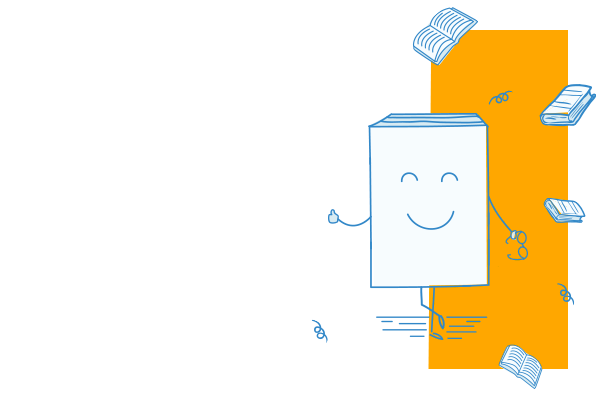 Includes prickings and easy-to-follow photographs showing how to use them. Provides full instructions for a selection of colourful Torchon lace projects using a variety of yarns: a bag, a purse, a scarf and a cushion. 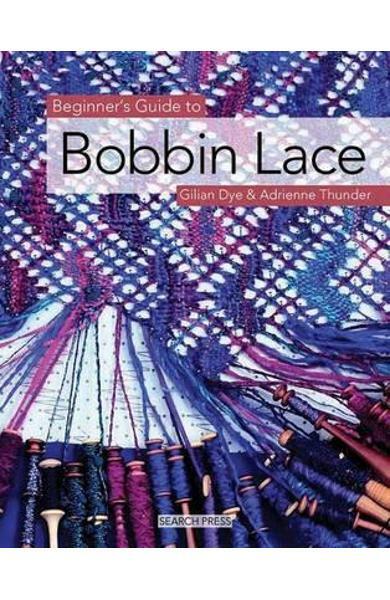 Cartea Beginner's Guide to Bobbin Lace - Gilian Dye, Adrienne Thunder face parte din categoria Handicrafts a librariei online Libris.ro si este scrisa de Gilian Dye, Adrienne Thunder.